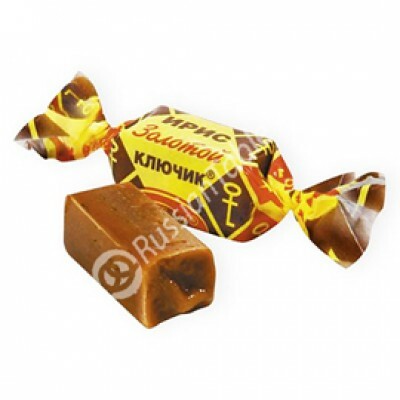 Toffee "Zolotoy Klyuchik" (Golden Key) 1 lb. buy for 4.2900 in store RussianTable with delivery. Do you have any questions about Toffee "Zolotoy Klyuchik" (Golden Key) 1 lb. ?